Welcome to the 416th episode of Our Hen House! 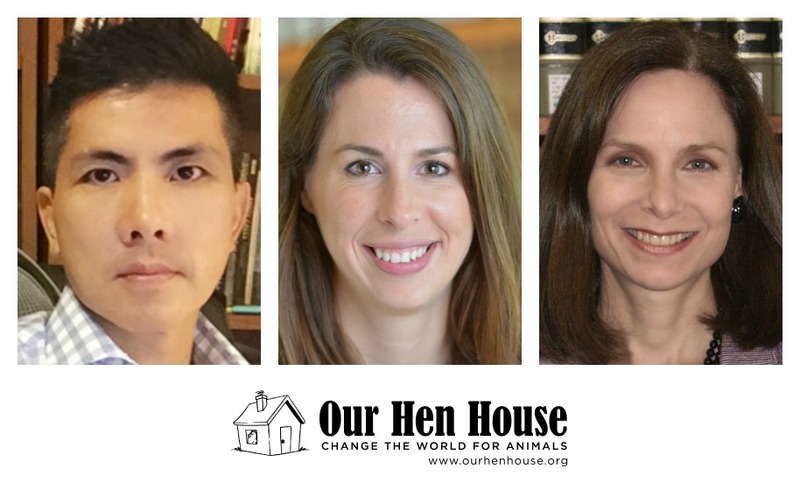 First, Mariann talks to Dr. Peter Li about his work with animal welfare policies and protection in China. Dr Li is an Associate Professor at University of Houston-Downtown and a China Policy Specialist for the Humane Society International. 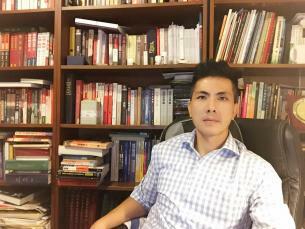 His research focuses on China’s animal welfare policies and the country’s animal protection movement at a time of rapid social transformation. Dr Li has published articles on China’s wildlife law enforcement, culture and human-animal relations, factory farming and animal welfare, wildlife farming and cruelty and others. In recent commentaries published, Dr Li called on the Chinese authorities to outlaw domestic ivory sales and to re-invent a wildlife protection law for safeguarding the common interest of humanity. Dr Li is a consultant for Humane Society International on issues and collaborative programs with China. Then, Mariann talks to Taimie Bryant and Cheryl Leahy about their work with the Animal Law and Policy Small Grants Program at UCLA Law School. Professor Taimie Bryant has taught several different animal law courses and has conducted research and writing on varied animal law topics. All of her teaching and scholarship reflect her training in both anthropology and law. During research for various interdisciplinary animal law projects, Dr. Bryant came to appreciate the considerable value of research in other fields, which, if fully understood and utilized, can facilitate the work of animal law scholars and practitioners. She is the Director of the Animal Law and Policy Small Grants Program at UCLA Law School, which is premised on the belief that positive change to benefit animals will emerge from research produced by researchers in non-law fields as it intersects with the work of researchers and practitioners of animal law. Since her graduation from UCLA Law School in 2006, Cheryl Leahy has served as General Counsel for Compassion Over Killing, where she is responsible for development and oversight of investigations, litigation, and policy concerning farmed animals. 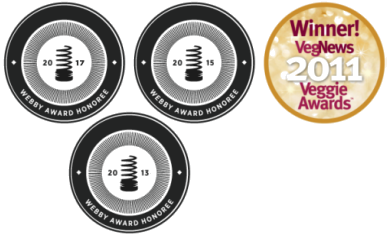 In addition to her extensive experience and expertise specific to farmed animals, Cheryl has considerable knowledge of other animal law areas and familiarity with legal practitioners working in those subfields. 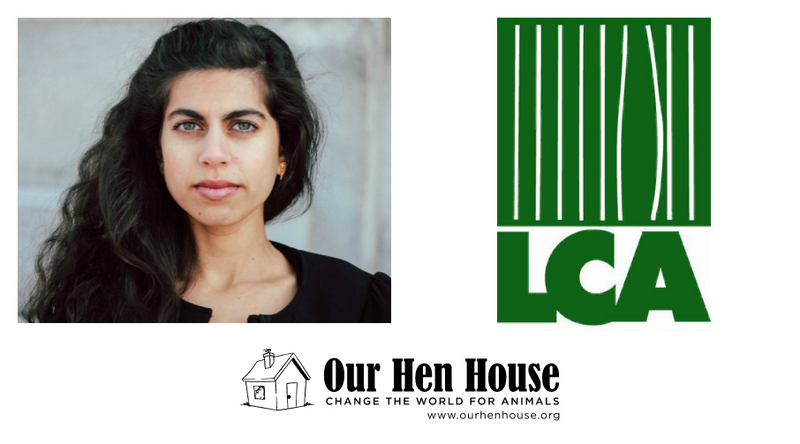 She is the Project Coordinator for the new Animal Law and Policy Small Grants Program and works with the new Initiative on Animals in Our Food System at the Resnick Program for Food Law and Policy. Plus, Jasmin covers the top vegan stories of 2017, and Mariann gives us this week’s Rising Anxieties!